Chilliwack – At the Regular Meeting of Council on May 15, Chilliwack City Council adopted the heritage designation for the Rolfe House. Heritage designations within Chilliwack are voluntary and only done at the request of the property owner. All heritage applications are substantiated by a report from a qualified heritage consultant prior to Council adoption. You’re invited to attend the presentation of a Municipal Heritage Site plaque for the Rolfe House on September 28, 10AM at 45621 Wellington Avenue. 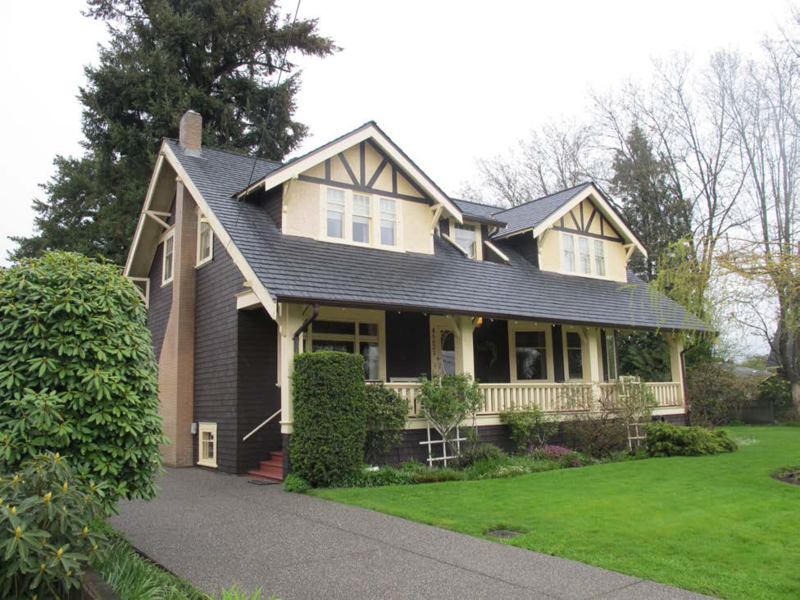 Constructed in 1921, the Rolfe House is a one and one-half storey, wood frame Craftsman-style house, located in an early residential neighbourhood in Chilliwack. It is distinguished by its side-gabled roofline, twin front gable dormers, full open front verandah and shingle cladding. The Rolfe House is a historic representation of the economic resurgence that occurred after the end of the First World War. The house was built as the family home of dry goods merchant William Thomas Rolfe, his wife Gertrude Rebecca Rolfe and their two children. It represents both the success of Rolfe’s business enterprises and the increasing prosperity of the early 1920s. The house later became home to another prominent Chilliwack family, the Barbers. Leslie Barber was the owner and publisher of the Chilliwack Progress and his wife, Connie Barber, a notable local writer. The heritage designation and upcoming plaque presentation for the Rolfe House support the City’s Official Community Plan goal to foster a greater public awareness and appreciation about Chilliwack’s history and cultural heritage. Under the City’s Heritage Designation Policy, the Rolfe House will be preserved for generations to come by the municipal heritage designation bylaw. 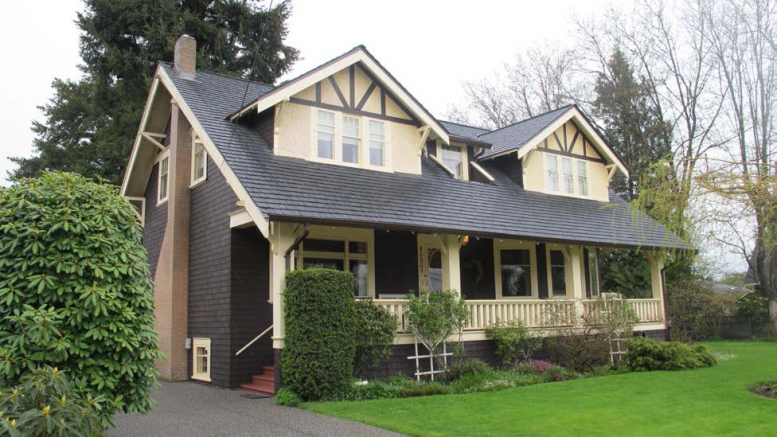 Be the first to comment on "Chilliwack’s Rolfe House Receives Heritage Designation"